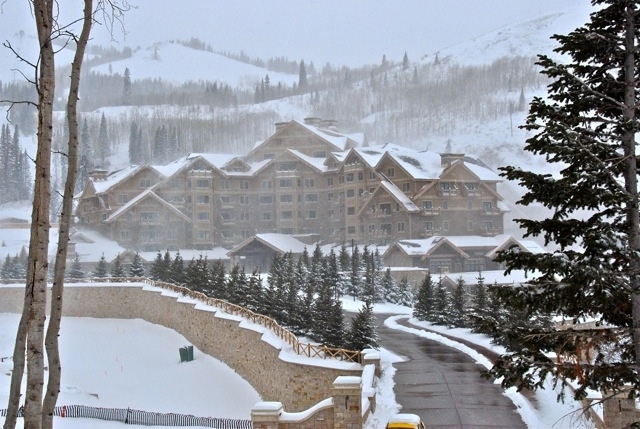 Montage Deer Valley is the latest luxury hotel and private residence development in Park City. 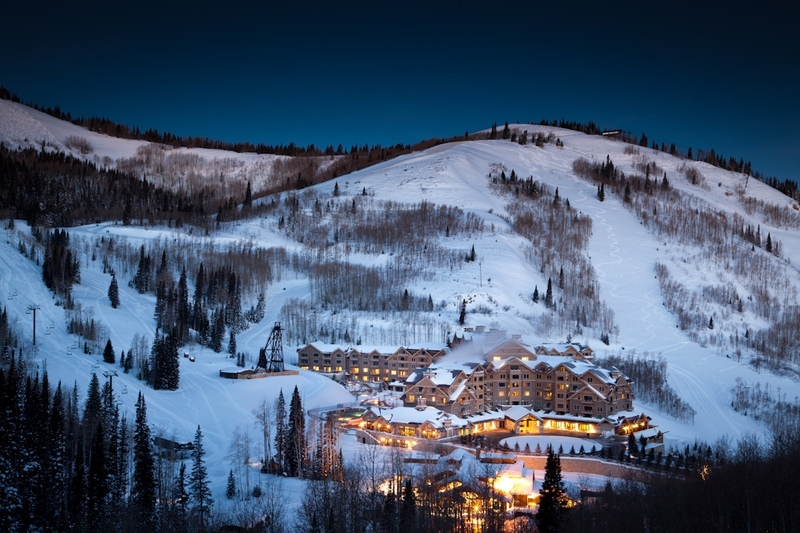 Located on 15.96 acres in the Empire Canyon area, mid-mountain near the top of Deer Valley. The Montage is a self contained, year-round mountain community offering 174 guestrooms and suites and 81 private residences. Currently under construction, the first 8 floors (7 floors-hotel, 8th floor-residential) and public space are scheduled to open December 8, 2010. Total build out is scheduled for the end of April, 2011. Future development parcel for town homes, owned by Talisker, to the east of Montage where temporary sales offices are now located. 174 hotel guest rooms and suites. 81 private residences (1, 2, 3, 4 bedroom units) ranging in size from 1200 to 6900 square-feet on upper six floors of resort. 55,000 square feet of interior and exterior meeting and event space including 4300 square foot ballroom and 2450 square-foot junior ballroom. “Grand Lawn,” “Grand Patio,” and “Mountain Lawn” areas designed for private outdoor events. Monthly Assessment including Empire Pass Dues – $1,135 to $3,470 depending on square footage. This is equivalent to $10 per square foot (per unit) per year. Portion of Empire Pass dues will be reduced by $700 to $800 per year for non use of association’s Dial-A-Ride program. *Disclosure – The above information is provided as an “approximate” guide and is subject to change at any time. Please verify details to your own satisfaction.